During the morning, we’ll do the walking tour of the town center. 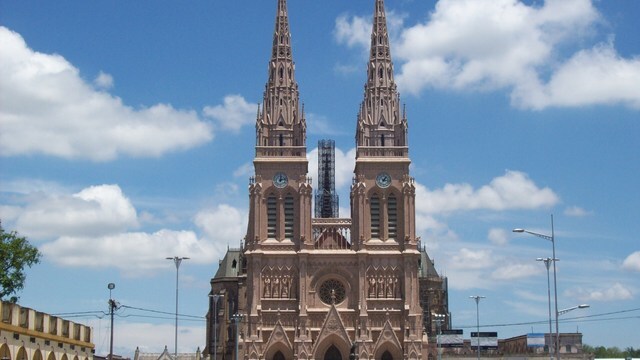 Visit the Basilica, a unique religious building in the heart of the province of Buenos Aires. 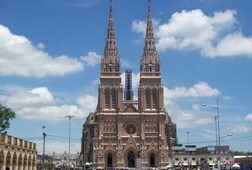 Every week, the Basilica receives hundreds of believers that seek to worship the Virgencita de Lujan. 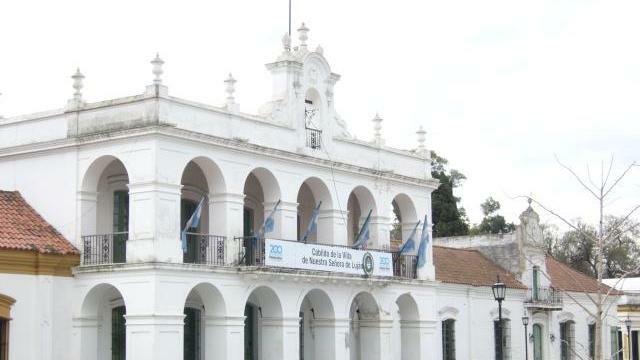 See the wonderful Cabildo (town hall) of Lujan, as a token of colonial architecture. We’ll be spending the rest of the day in the countryside. We'll be going to a small cattle ranch, just 25 km out of Lujan, that has been in the family for four generations. I’m honored to receive visitors and introduce them to life in the Pampa in this establishment.